Fraud cost merchants more than $102 billion last year according to Lexis-Nexis. Don’t become the victim; use FraudWatch from 3dcart to reduce your risk of fraud. FraudWatch scores purchases based on twelve indicators, including reviews based on experiences within the 3dcart community. Categorize and score risk with this new feature to gain a better view of your purchases and keep your store safe. Even though Fraudwatch can't tell the future and doesn't know the thoughts and intentions of your customers, it's still a very useful tool. Its purpose is to provide a heads up to store owners by drawing attention to when, for example, a billing address and shipping address are relatively close to one another in Ohio, but the order was actually placed from Nigeria. Things like that are good to know, and while you could take half the day researching the IP addresses associated with your orders to come up with the same information, the Fraudwatch tool does it instantly with no input from store admins. The Community Alert feature is nice too; sometimes seeing that the customer has ordered from other stores without incident is enough reason to ship their somewhat-questionable-looking order instead of just canceling it. Even if $10 a month doesn't pay for itself by alerting you to high risk orders, it's a nominal cost for peace of mind. Try it for a month or two and see how you like it. In comparison to the last fraud detection service we used, this one is not very helpful in a B2C context. 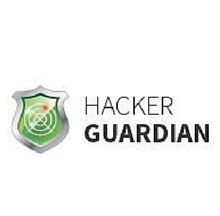 It gives a high fraud rating for customers who use gmail or any other public email system (which MANY of our customers do). In addition, it conducts multiple calls per order. So if you sign up for the 250 call plan, it doesn't cover 250 orders. When we were on the 250 order plan, we had 1 rule set up and we consistently ran out of calls at about 150 orders and 20 abandon orders. 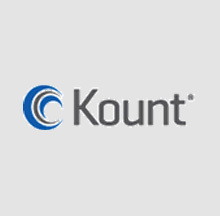 Kount helps online businesses accept more good orders from more people in more places than ever before, eliminating the risk of fraudulent transactions. 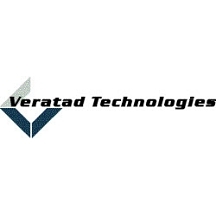 Veratad’s IDresponse is a suite of powerful, cloud-based verification technologies designed to reduce fraud and compliance risk while maximizing profit.